Wuhan HAE, Vertical Wall Printer inventor, we have ten years manufacturing and exporting experience! HAE Inkjet Printer On Wall Printing resolution up to 1440dpi, can print any size of any photo on wall, canvas, wall paper, wood, glass, ceramic tile etc. as advertising and decoration. HAE Mural Printing Machine Matching software is HAE owned,and customized ink can used in the working environment temperature between -10-45 degree! 2). Adopt Imported sensor, machine Z axis can detect the wall leveling situation and adjust automaticly. 4).Quality Control: Quality of products will be strictly checked and every machine will be test to ensure it can works well before packaging. 5).Technical services: Professional engineers available to service machinery overseas.We can support you 24 hours for any operation questions, and offer you any technical service about machine. 1. 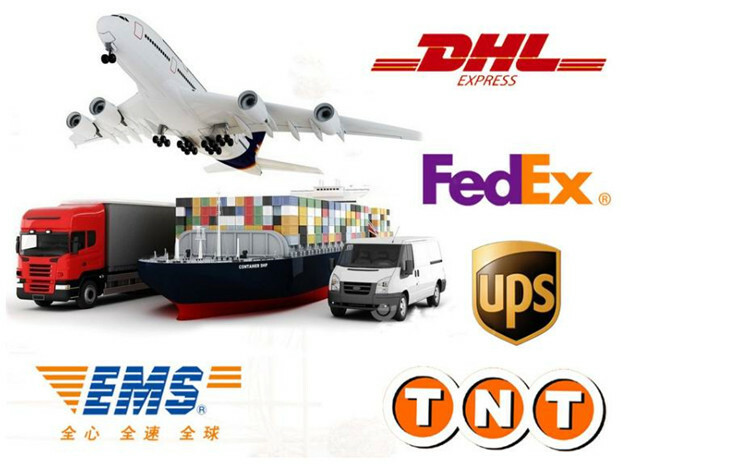 Our delivery time is depends on the order quantity ,generally in 3 -5 working days . 2. Our packing boxes are three layer of corrugated board boxes,ensure that the product can arrive safely to your hands. 3. According to different products,our packing method is different . 4. We have two types of packing: suit for air and ocean transportation. 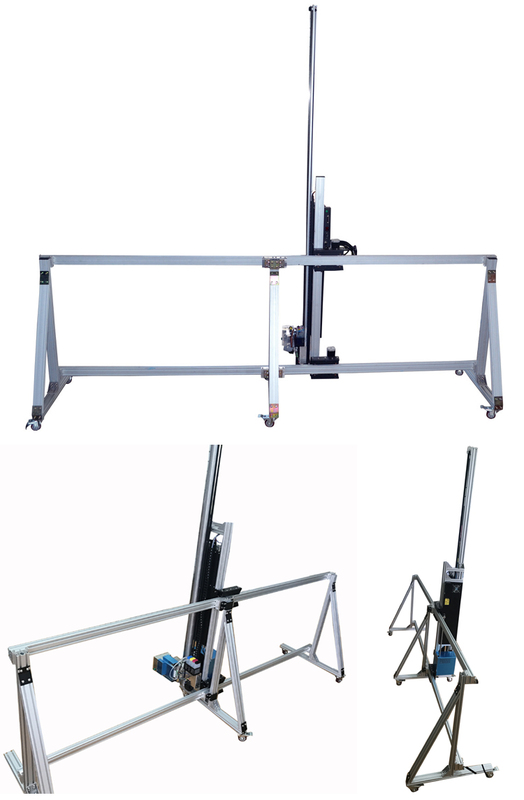 Looking for ideal Inkjet Printer On Wall Manufacturer & supplier ? We have a wide selection at great prices to help you get creative. All the Wood Art Inkjet Printer are quality guaranteed. We are China Origin Factory of Wood Art Inkjet Printer. If you have any question, please feel free to contact us.